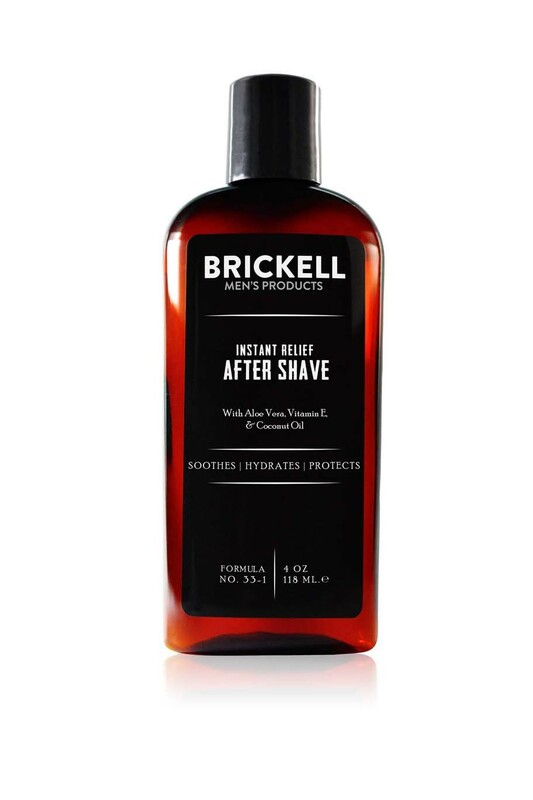 Brickell's Instant Relief Aftershave prevents skin irritation and ingrown hairs post shave. This light, quick absorbing men's aftershave is loaded with natural ingredients to calm, hydrate, and protect your face and neck, all without clogging your pores. 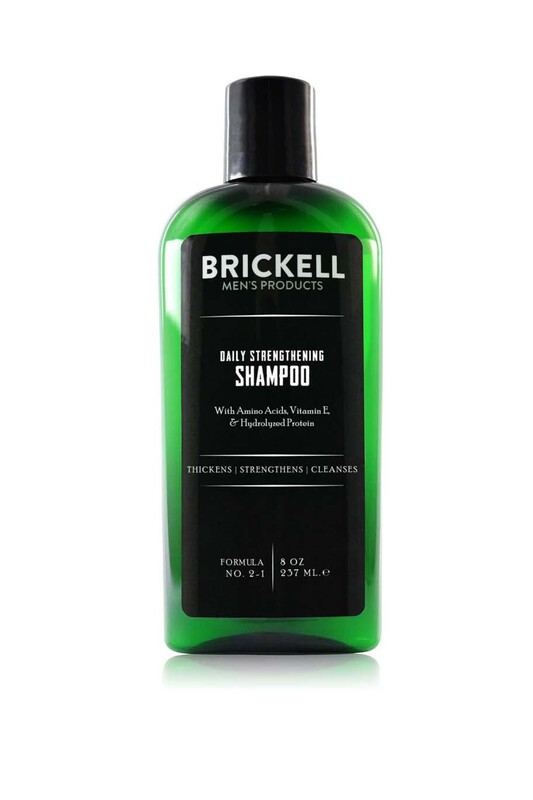 Aloe Vera soothes and repairs the skin after your shave, helping to reduce irritation. 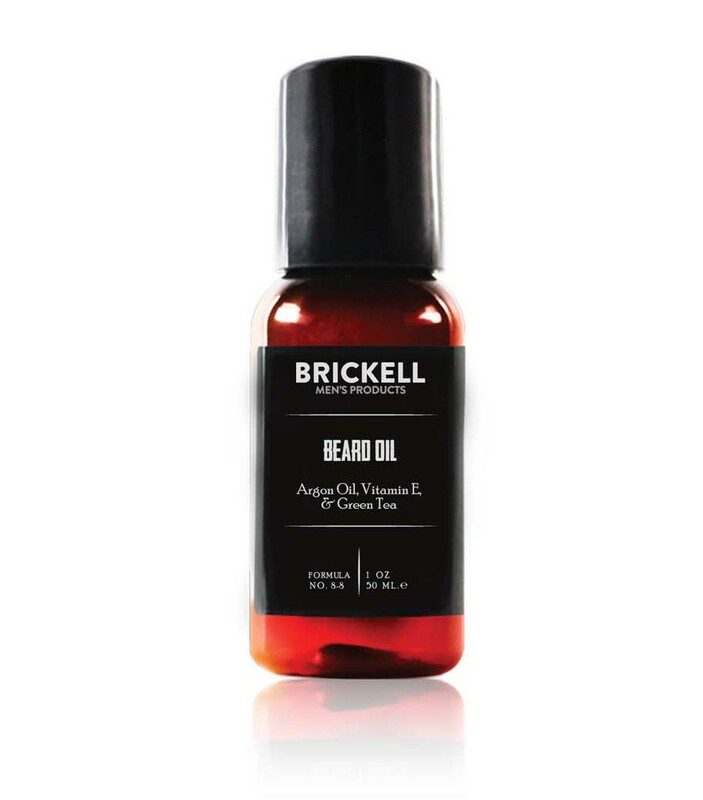 Coconut Oil strengthens the underlying skin tissue after the irritation your razor did to it and provides deep moisturizing. Hyaluronic Acid rejuvenates the skin with fullness and volume, helping to repair the skin and provide moisture. 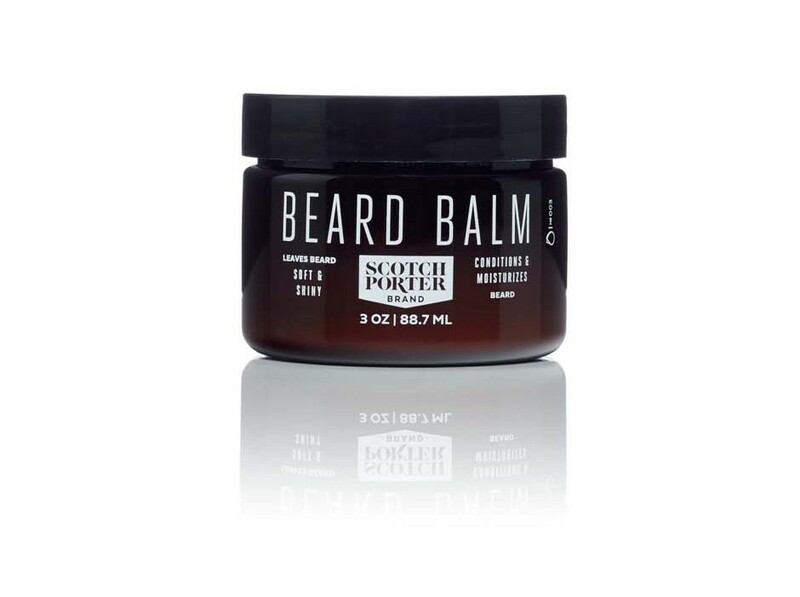 An alcohol free aftershave. "Aloe Vera soothes and repairs the skin after your shave helping to reduce irritation.Aloe is the ultimate moisturizer,Coconut strengthens the underlying skin tissue after the carnage your razor did to it and provides deep moisturizing.Hyaluronic Acid rejuvenates the skin with fullness and volume helping to repair the skin and provide moisture.Provides deep hydration while being lightweight and fast-absorbing,Strong calming and antiseptic properties to fight-in growns as well as razor bumps and burn,98% natural and 80% organic,Scented with a refreshing essential oil blend of peppermint, eucalyptus, & lemongrass,Alcohol free.